It is an act of dominance or desperation. In either case, Greg Selinger’s flirtation with new taxation for some Manitobans will have voters seeing red while Tory top dogs jump for joy ahead of what could be a very prosperous new year for them. 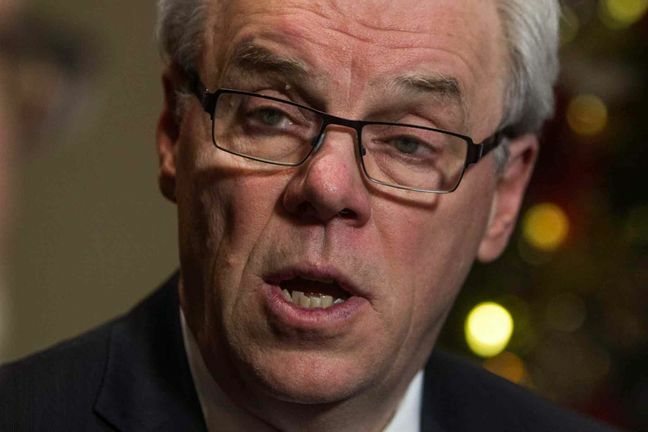 In Selinger’s recent sit-down with The Canadian Press, he hinted that Manitobans could see an increase to the taxes paid by the highest income earners while not ruling out other efficiencies shared by fellow centrist-left provinces — efficiencies that appeal to the middle class and helped federal Liberal Leader Justin Trudeau ride to victory a few short months ago. There are some holes to poke through his theory, however. First and foremost, in Manitoba the mere mention of tax increases of any sort curdles the stomachs of most voters still smarting from the PST increase of 2013. The premier almost lost his leadership over the handling of that debacle, so in pitching this idea, perhaps he is trying to define the NDP position early on while desperately clamouring to settle down the debt. Second, it may be too little, too late for a money-juggling act. 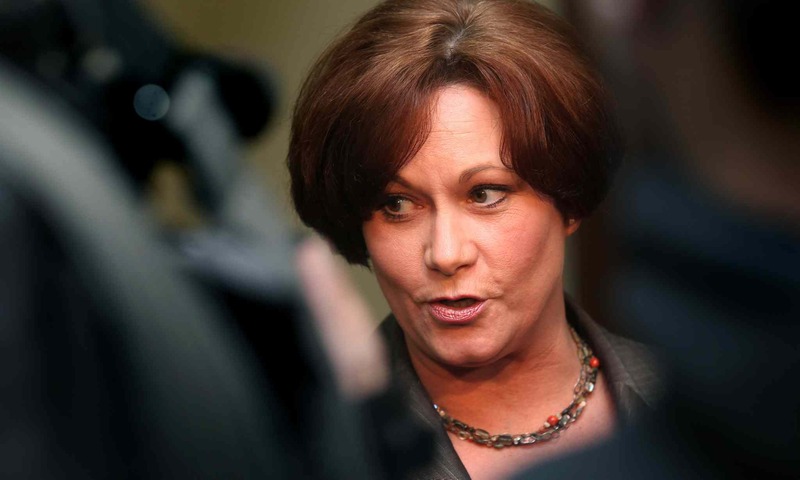 Manitoba is already knee-deep in debt with a recent revelation that we will go into 2016 with a projected $485-million deficit — $63 million more than initially expected. That number that would cause even the most spendthrift politician to begin looking for answers while peering over his or her shoulder. Lastly, Selinger does not have the “shiny and new” appeal Trudeau had going into the 2015 federal election. The premier is a war-weary politician with loads upon loads of governing baggage, something that isn’t lost on us here in friendly old Manitoba. Political parties have long played on the affordability of the middle class, and Selinger is no different to give it a try. He stands to anger few in his base by flirting with extra tax on Manitoba’s highest income earners. The premier and his party will make their way again through strong urban representation, even if they are decimated outside of the province’s capital — so the thought of angering the wealthiest Manitobans doesn’t really scare the premier at this point. His bread and butter has and will continue to come from the younger, urban Winnipeg voter — provided he can get them to the polls. In this flirtation with extra taxation, however, the NDP is playing roulette with a fully loaded chamber. With the growing debt load, there may not be a realistic way this government can afford enough leeway to pay for recent promises, especially ones like a new school for Brandon, which is a shame. Heading into the 2011 election, the government was committed to keeping the provincial sales tax at seven per cent, but it was quickly raised. So there is a history of reneging on some promises. 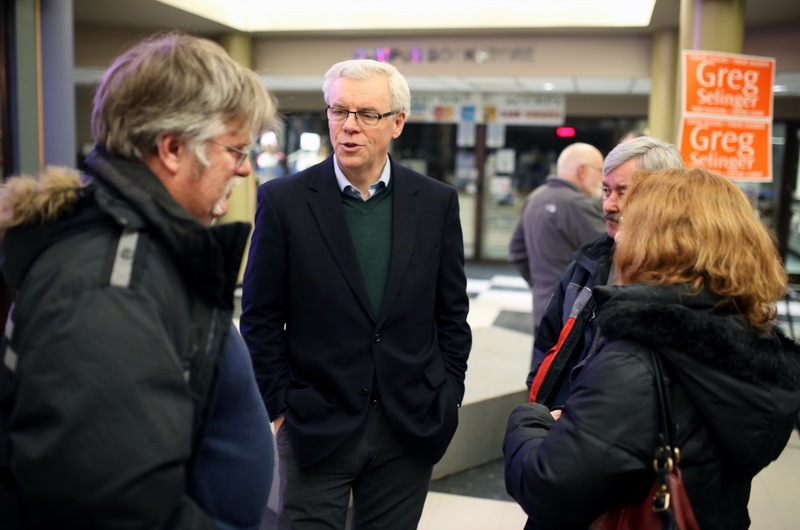 In the current financial state, would the Selinger NDP again go to the well to pay for commitments or bring some form of financial solvency to the provincial books? The New Democrats aren’t the only ones looking at ways to claw back some cash, however. As they say, imitation is the sincerest form of flattery and the Manitoba Liberals appear to be at least kicking the tires on a similar plan for higher income earners in this province. Leader Rana Bokhari, who still has yet to cost out some of her proposed changes, also has weighed in on her party’s desire to make those who earn the most, pay the most. As we approach the election, blurring the lines is not good for either party as it casts them both as a confused alternative to the Brian Pallister Tories. It also puts them in similar territory to their federal counterparts and we all know how that turned out for the Tom Mulcair New Democrats as the Liberals eroded any support gained under former NDP leader Jack Layton. The current scenario, as it stands, plays right into the Progressive Conservatives’ hands ahead of the election and could spell disaster for the others if the left remains a mishmash of convoluted policy or overextended spending schemes. In 2011, Selinger warned of the dangers of the Hugh McFadyen PCs, something that was quite effective for them while decimating the Liberals. 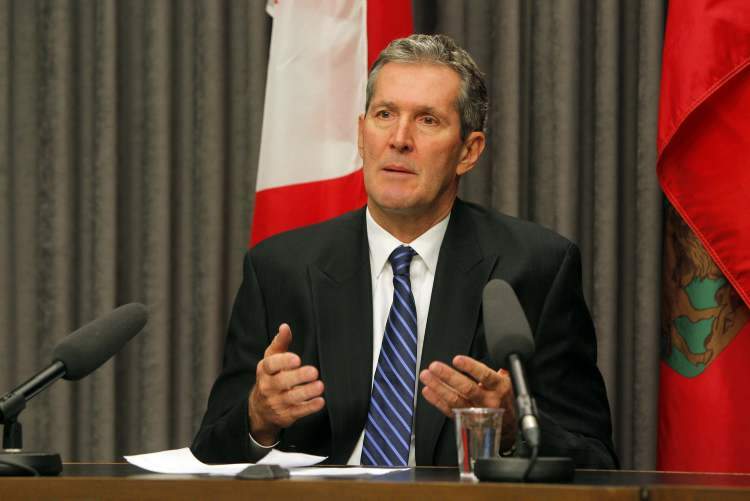 This time around, Pallister is playing that same card with his pitch to Manitobans being fairly simple — you are either with him, or you support tax increases. It is a gamble that didn’t pay off for Stephen Harper, but you have to wonder in 2016 whether Brian Pallister will stand a better shot of solidifying that message.